The forests of Mumbai have borne a new look. 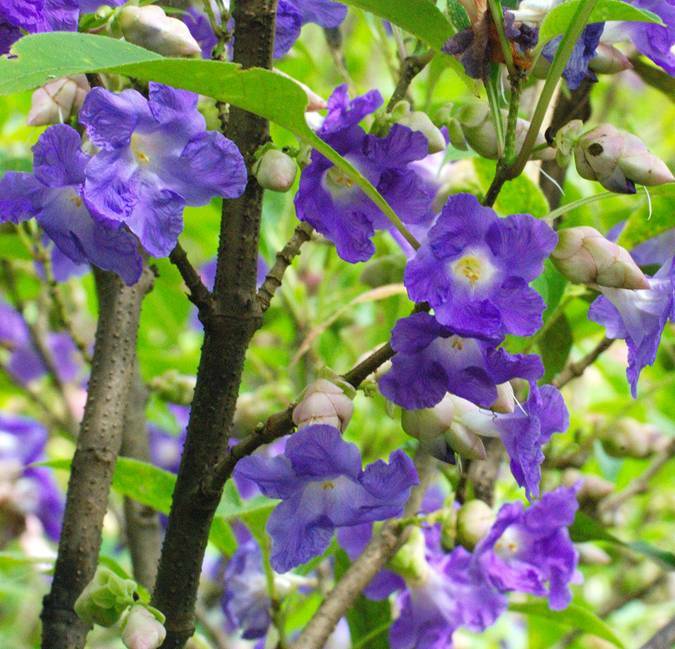 After a long gap of eight years, the Karvi plant peculiar to the Western Ghats has bloomed. The flowers can be spotted throughout the Sanjay Gandhi National Park in Borivali and at some parts of the Bombay Natural History Society (BNHS) area near Film City in Goregaon. The last bloom was seen in August 2000. 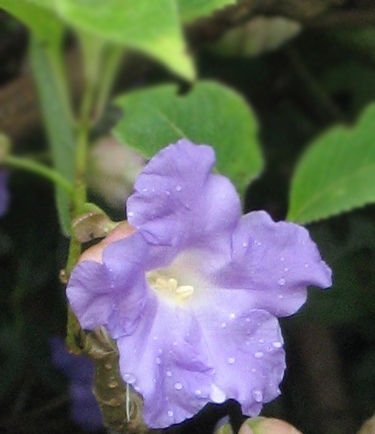 The botanical name for the plant is Strobilanthes Callosa while the common man knows it simply as the Karvi plant. The Karvi has an interesting life cycle. “Each year, the plant comes alive with the onset of the monsoons and once the rains are over, only the dry and dead looking stems remain. This pattern repeats itself for seven years and in the eighth year, it blooms into mass flowering thus giving the entire area a lavender blush,” says Priti Choghale, Education Officer of BNHS. The lifespan of a single Karvi bloom lasts for 15 – 20 days. The Karvi season begins by mid-August and ends by the end of September. “After the flowers bloom, it enters the fruiting phase. The fruits take a year to dry up and will germinate by next monsoon. During the next monsoon, there will be loud cracking sounds of the Karvi seeds as they open,” explains Choghale. The plant was first discovered by Nees, a resident Britisher of Mumbai during the last century. The plant grows about two to six metres tall while the leaves are about 10 – 20 centimetres long. The Karvi plant has many uses. The plant prevents soil erosion. Medically, the plant also acts as a blood purifier. The leaves can be crushed and the juice when drunk is a cure for stomach ailments. After the Karvi season, the leaves and the stem are used for thatched roofs also known as Karvi Huts.